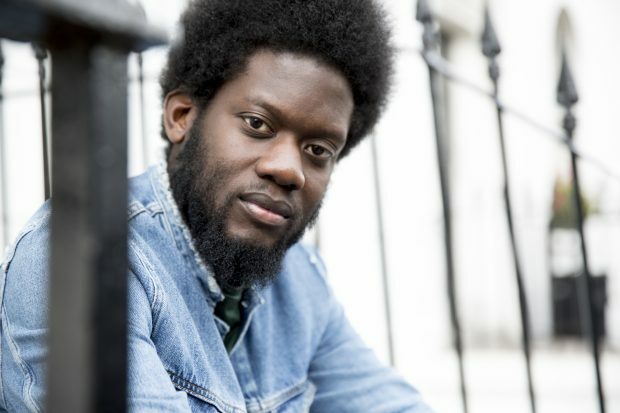 Michael Kiwanuka will be touring the UK later this month, starting off at Birmingham’s Symphony Hall on 16th October 2017. Michael will be touring his 2016 critically acclaimed album ‘Love & Hate’, which debuted at number one in the UK and has saw Michael’s first BRIT Award nomination for Best British Male, and for the distinguished MasterCard Album of the Year. In addition, Michael has recently announced details of a new London date for his UK run of dates. The North London soul musician will play the London Palladium on the 25th October in conclusion of his previously announced run across the UK. The tour starts in Birmingham and will be taking in Salford, Perth, York, Liverpool, Exeter, and Brighton. The tour now concludes at London’s prestigious Palladium, with Michael having already sold out London’s Royal Albert Hall back in the Spring.